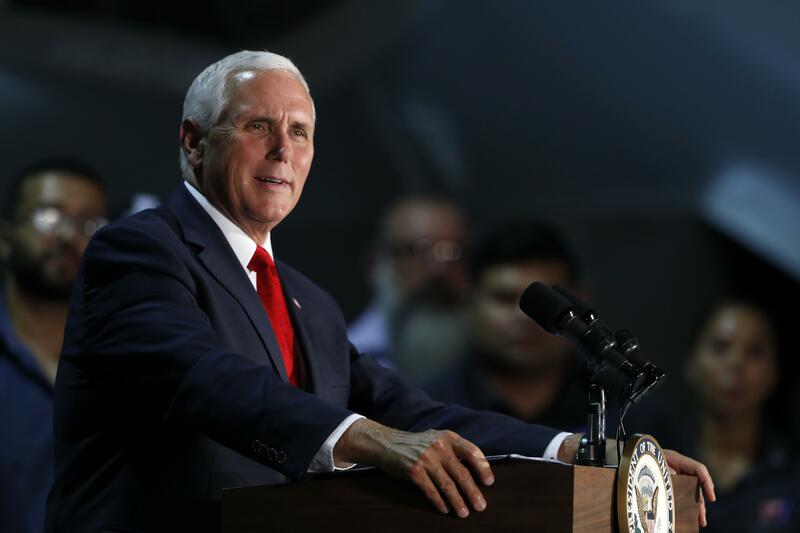 WASHINGTON – Vice President Mike Pence says he’s “100 percent confident” that no one on his staff was involved with the anonymous New York Times column criticizing President Donald Trump’s leadership. Published: Sept. 9, 2018, 8 a.m. Updated: Sept. 9, 2018, 2:26 p.m.